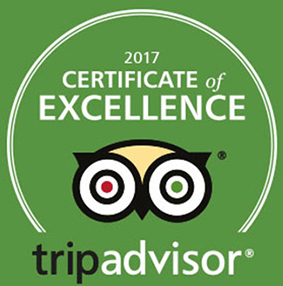 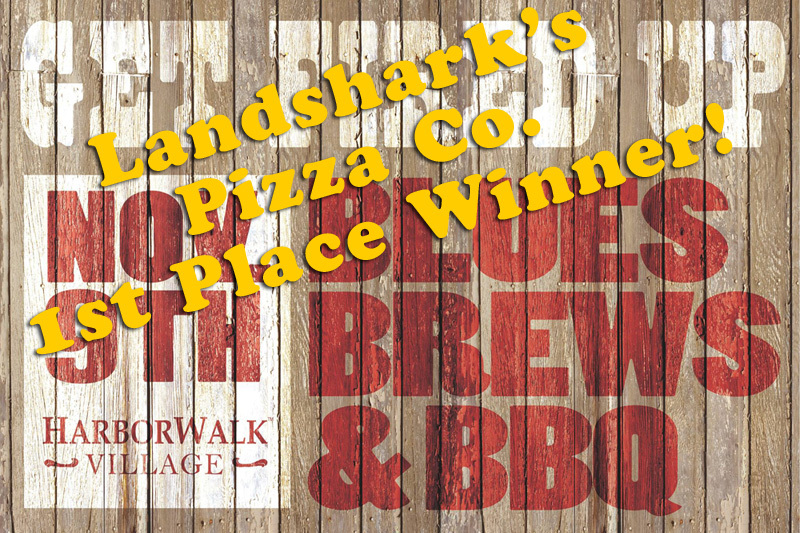 / Best Award Winning BBQ Destin FL / Landshark’s 1ST PLACE WINNING CHILI $3.99 BIG 10 Tourney Saturday with NASCAR XFINITY, NHL, NBA & PGA Action! 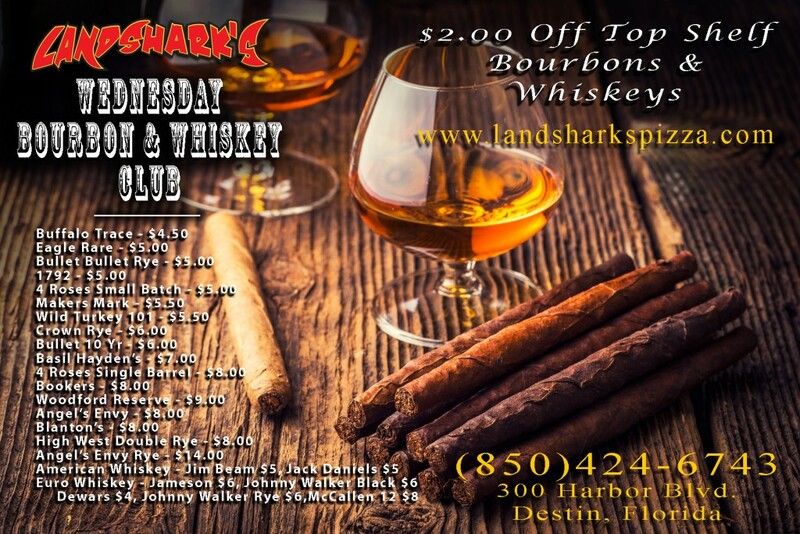 Landshark’s 1ST PLACE WINNING CHILI $3.99 BIG 10 Tourney Saturday with NASCAR XFINITY, NHL, NBA & PGA Action! 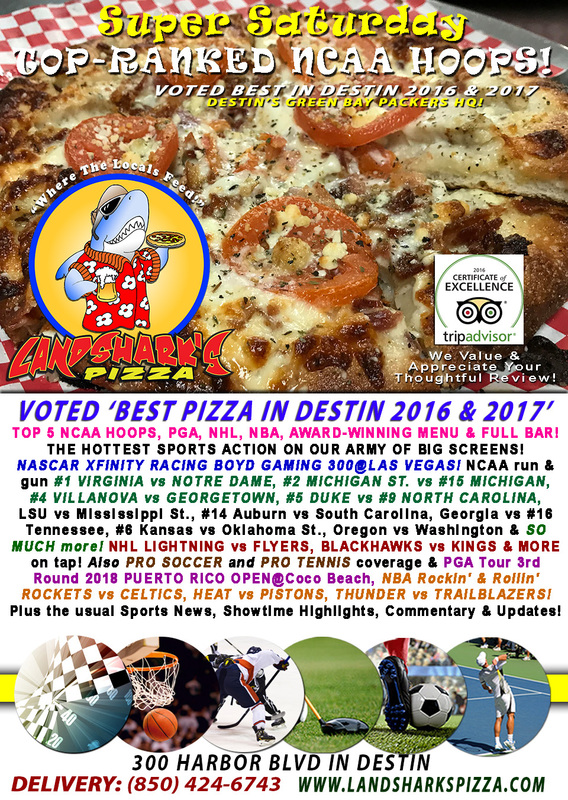 Insane NCAA Big 10 Tournament Basketball action continues at Landshark’s in Destin! 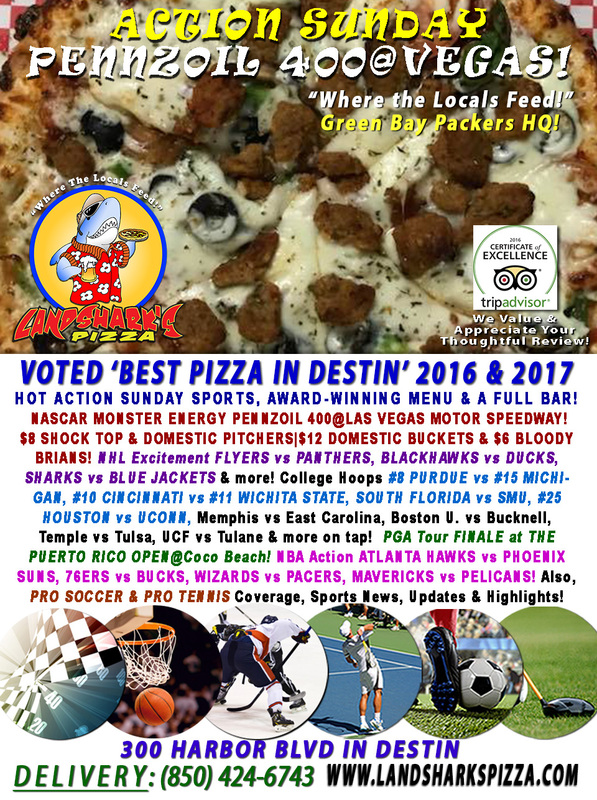 The Delivery Guy has contemplated all these deep universal questions and can reveal all – it’ll be tip money well spent! 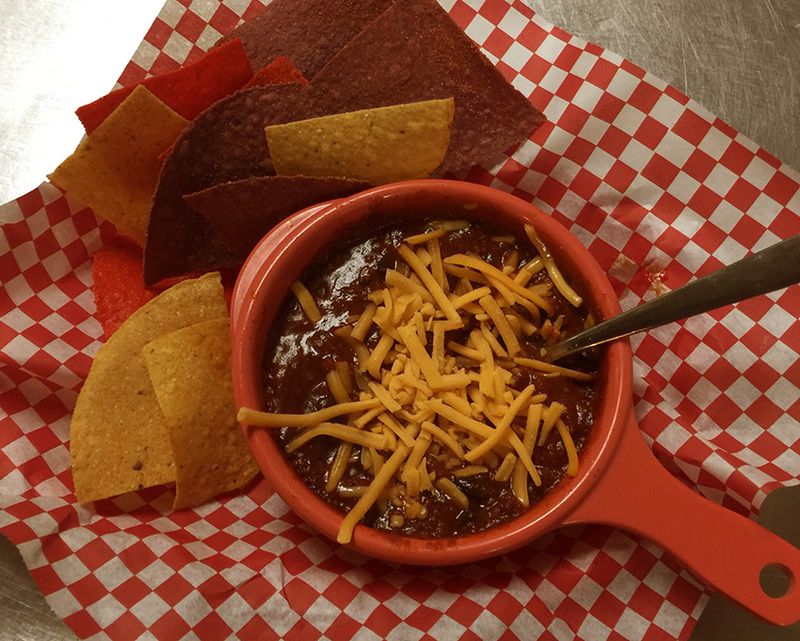 Previous Post: « Landshark’s 1st Place COMPETITION CHILI $3.99 ALL WEEKEND!